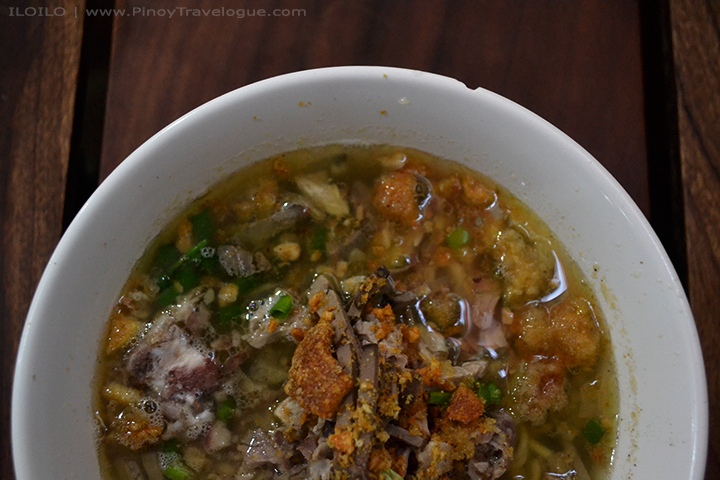 From a bowl of real noodle soup to a cup of briny instant noodles, La Paz Batchoy was a childhood favorite. 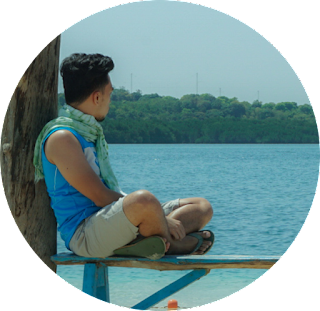 One thing I learned from Iloilo City that amazed me the most was that "La Paz" meant one of the city's geographical district where the steaming dish originated. Thus, a must-try when in the City of Love. 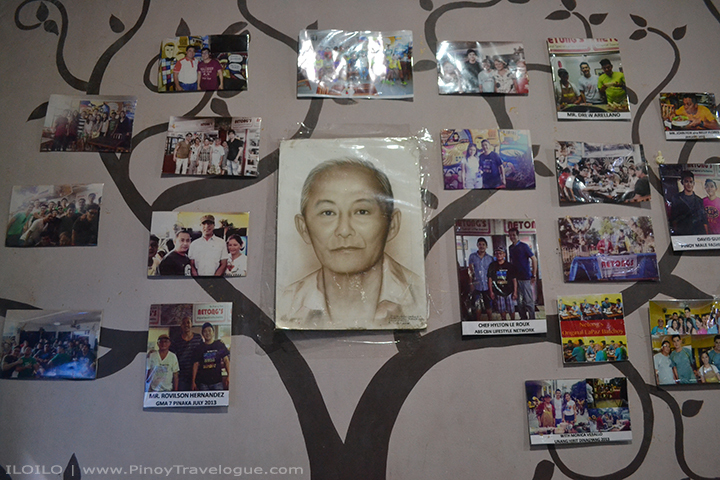 Locals, as well as travelers who had digged in, usually suggest Ted's, Deco's or Netong's; prominent names when it comes to serving authentic batchoy. 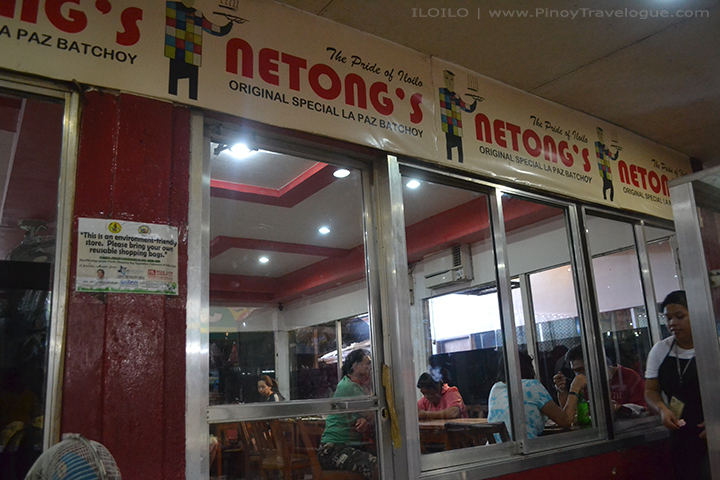 I can't tell who has the best-tasting version since I only got to try that of Netong's during my recent trip. 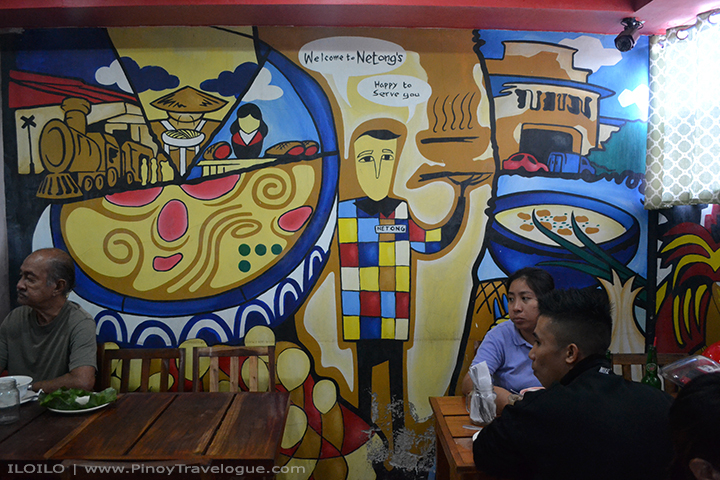 Netong's Original Special La Paz Batchoy is within La Paz Public Market, hence offering not just the savory dish at a rock-bottom price but also a local market ambiance. Apart from the local delight, Netong's location also left me in awe as I've never seen an air-conditioned eatery right at the heart of a wet market before. 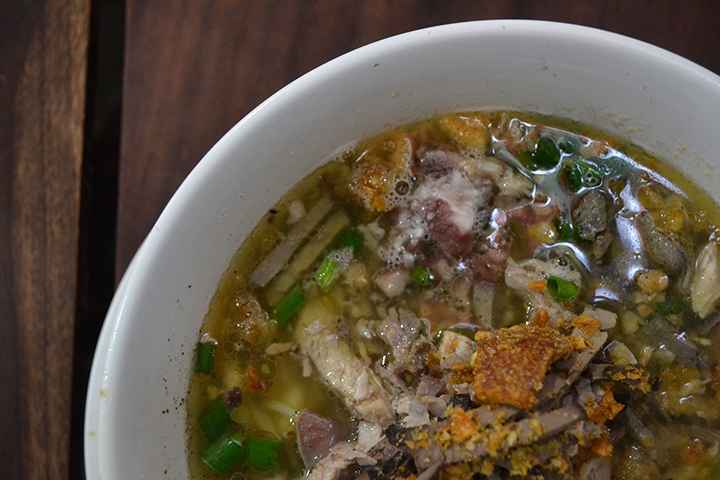 Soup from beef broth boiled for long hours, flakes of pork, pork intestine and liver, and round noodles put together then topped with bits of fried garlic, spring onion and a generous amount of crushed chicharon (pork skin cracklings) make up this savory comfort food. 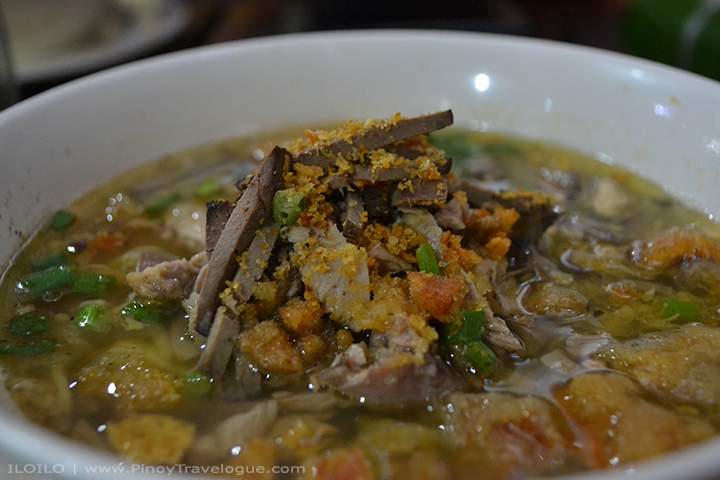 Some locals suggested us to pair batchoy with puto (rice cake) and they were right, we have had a better taste of Iloilo. Manila restaurants' and home-made versions of La Paz batchoy may not differ in taste with Iloilo's original, but it was how I kickstarted my day in La Paz that makes a difference. 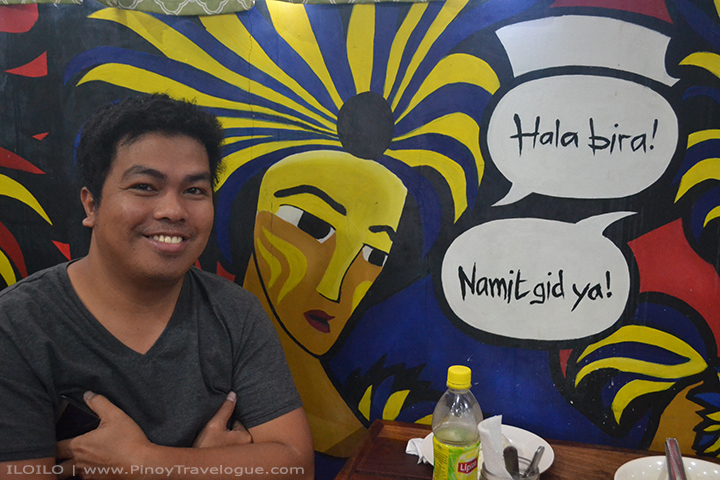 A breakfast with the Ilonggos at a local diner in the city where the dish emerged is definitely something else. 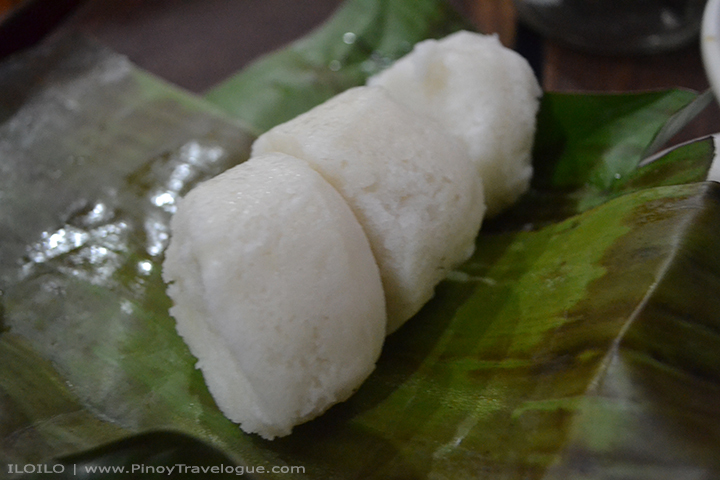 Price starts at PHP 45 for a bowl of batchoy and PHP 15 for 3 pieces of puto wrapped in banana leaves. Namit gid ya!